If you have been reading my blog for a while you know that I try to incorporate some real life in to each post even when it is just a blurb. If you have been following my Instagram or Facebook page you would now that today is the one year anniversary of my dear friend Mallory's last day on this earth. She is my inspiration and what gave me the confidence to start blogging in the first place. She is literally my blogging angel. So anyway... Because of that, and the fact that my daughter graduated 5th grade today, I have really had an emotional week! (I am soon writing a post about graduations at EVERY stage of life and why I hate my former self for mocking it.) 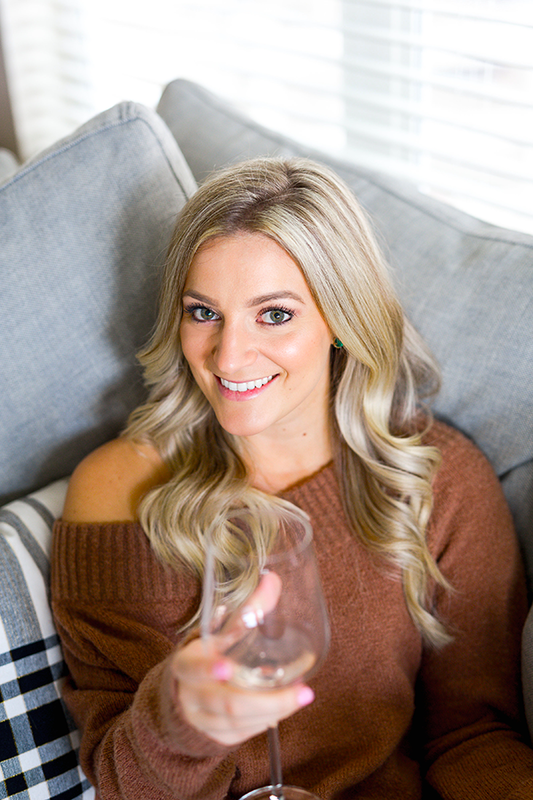 I was also accepted in to RewardStyle, which was a HUGE goal of mine for blogging, and it was the end of the month at work, where I co-lead a team of about 40 people who have a monthly team revenue goal. Basically, this week was INTENSE! Especially after coming off of vacation. But with cheer on finals break this week, I was able to focus on my daughter starting back to cheer herself, working out, catching up at work, and quite a bit on my blog. That being said, I want to hear from you! Whatever it is you want me to write about, let me know so I can tailor my message and posts to you. Some people want style, some people want how I balance family and my career, some people just want advice (not that I am qualified as I am just figuring this sh&# out myself! And still have a long way to go...) so whatever makes you want to read my blog, let me know so I can produce more of it. WHAT I HAVE HEARD RECENTLY... IS PEOPLE WANTING STYLE INSPO & GREAT FINDS. SO HERE WE GO. It's sandal season and there are too many cute styles out there and not enough budget to buy them all. That is why I did some digging and found a ton of dupes / styles similar to designer sandals ALL for under $20! I can also vouch for every one of these online retailers, the shoes will look exactly like what is pictured and at times be surprisingly comfortable! Each photo links to the product. Have fun browsing around! In many cases, the store has hundreds of other styles so take a look around and if you find any styles that I should add, DM me on Instagram or add the link to the comments below! Can't wait to see what you buy! These $12 Sandals from Lulus would look cute dressed up or down. These $15 casual brown sandals are perfect with camel or a true brown belt and are even light enough to wear with black! These $19 sandals come in three colors and are perfect for any casual occasion. The jelly is back! And transparent studded sandals are DEFINITELY in. And since it may be a trend, $18 is not too shabby to spend on them! I love the two strap trend. 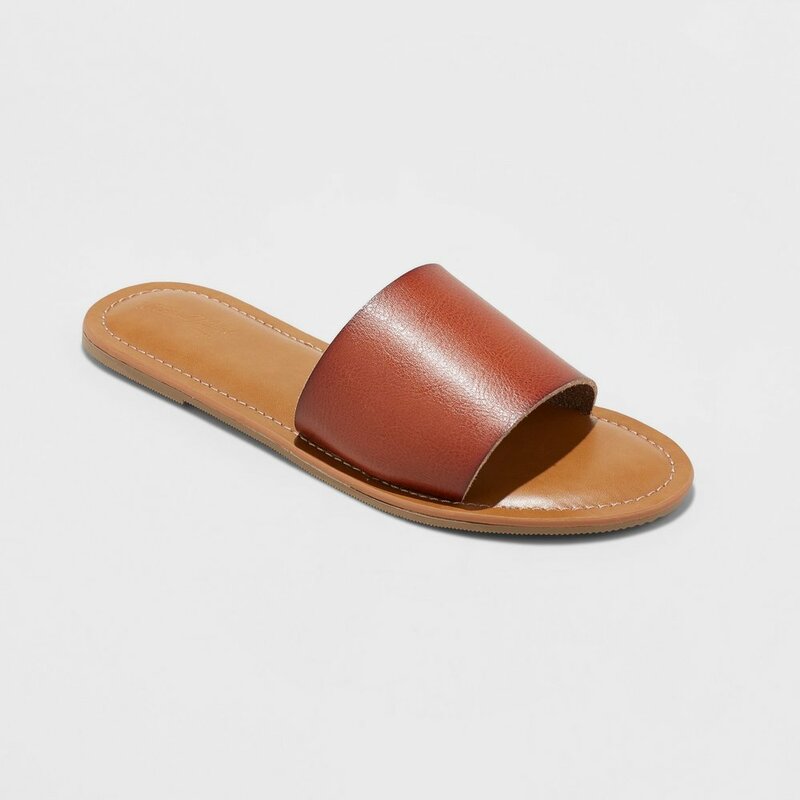 It is really effortless but the sandals stay more secure than a single strap slide on. These babies are only $17. 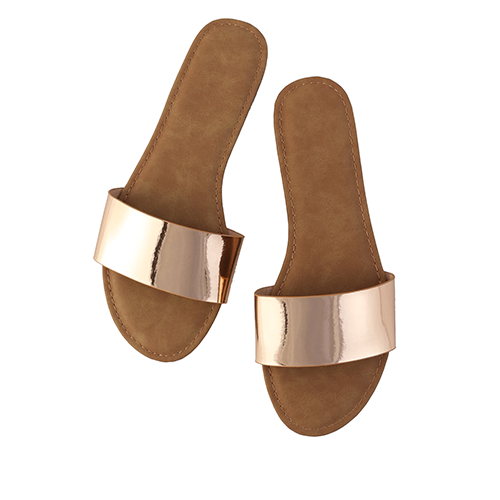 If you're in to rose gold (and I'm not, but I'm also not judging if you are) these $13 sandals are a steal! 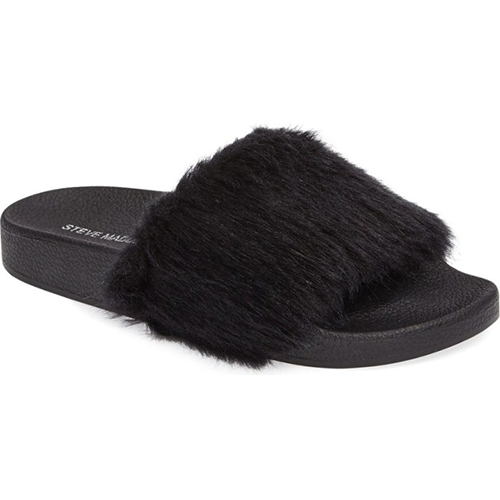 I can't even with this style but if you can, these are 50% off at Nordstrom and are only $19.90. Crochet all day is the saying, right? Under $20, and a great neutral staple. Such a cute Steve Madden Greek Sandal dupe for $20. Also found it on another site in 3 colors for $16 with ALL SIZES stocked here! 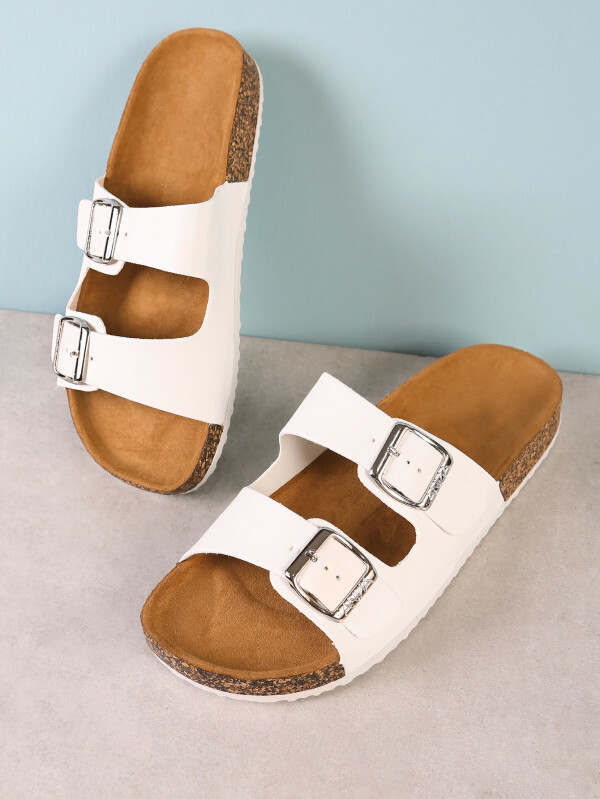 I have heard so many people say they want the white Birkenstocks but don't want to splurge... OK FINE these are under $20!! I am not usually in to metallics, but these three strap sandals for $16 are TOO CUTE for words. I want these. They would literally go with everything. If you're feeling festive, these come in four colors! I would wear these with ripped jeans and a black top. Any print romper or dress with yellow would be cute too. Well, that's a wrap for now. I hope you find a pair you like - and the best news is, even if you don't ABSOLUTELY love them, they're under $20! Think omitting one meal from Mad Greens and voila! New sandals.